Ordered blanks from Mitch’s North today. Just wanted to thank Mitch, Loraine and all the boys there for supporting all the small time shapers out there. 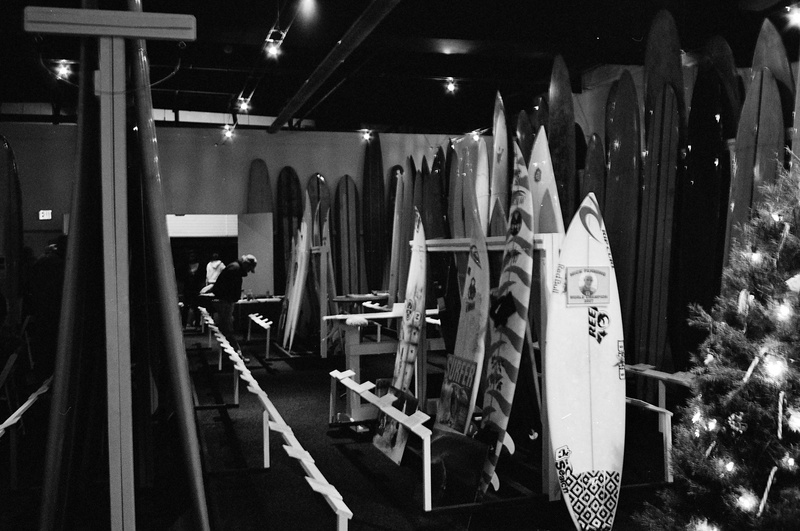 They have, for many years, supplied everything needed for people to remain relatively self sufficient and build boards. Now think about that for a second. Name another activity that relies on specialized equipment, one that has been commercialized, and then see if you can find a way to create that equipment yourself. Have you ever seen a homemade tennis racket? Homemade golf clubs? Maybe a homemade canoe, but you will pay several times as much. Now here is Mitch and a few other suppliers that enable individuals to create their own boards at comparable prices. I’d like to thank Mitch’s, Mitch’s North, and all of the other suppliers that make this possible. 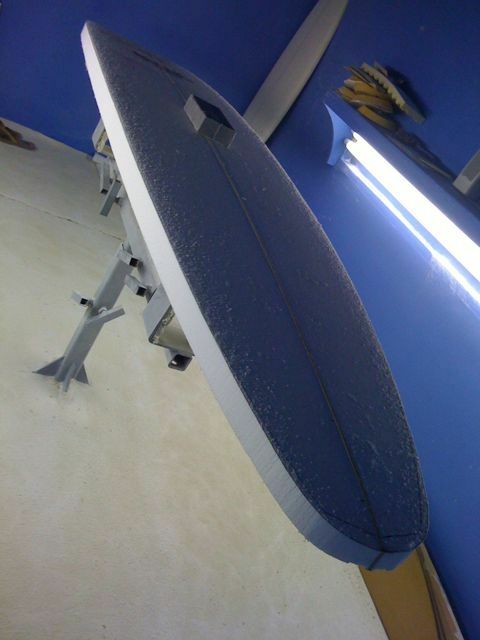 shaped another board today. 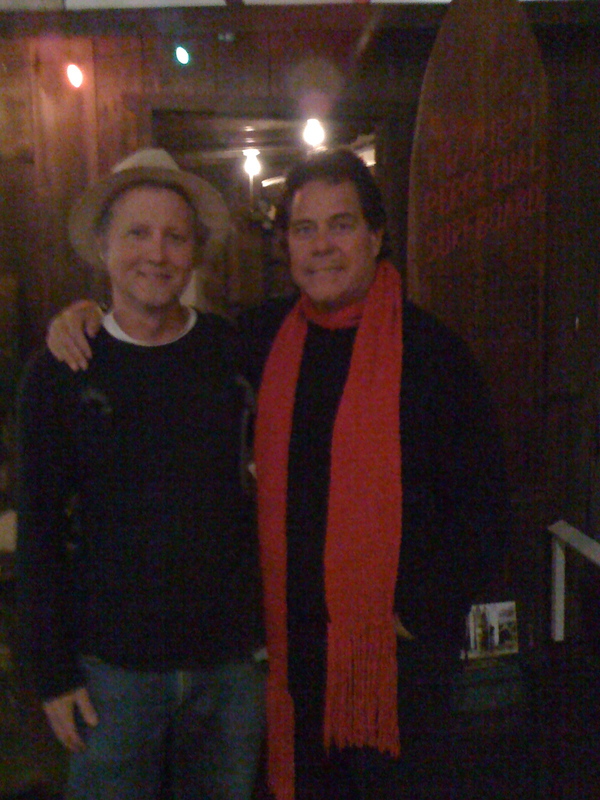 It’s quite an honor to be associated with Channin’s up here on the hill in Encinitas. The list of people who have inhabited this shaping room is a bit daunting. Of course Mike Diffenderfer, Renny Yater, Pat Curren?, Rich Pavel and others I can’t remember or don’t know about. I fell very fortunate to have the opportunity to have glassing of this quality available to me. Thanks to Randy and Kevin.